If you think that eating foods rich in carbohydrates will make you gain weight, then you must think again. 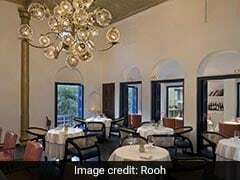 Many people now a days believe that eating carb-rich foods makes you put on kilos. For years, 'carbohydrates' have been unfairly blamed for all that excessive weight gain amongst young and old. The truth is that eating carbs is not bad at all; in fact they facilitate weight loss and may help you manage many lifestyle diseases. Surprised? Don't be, simply put, carbs act as a fuel for our body and are the major source of energy that our body needs to stay active throughout the day. Importantly, all carbs are not same. You need to avoid the carbs you acquire from eating sugars, which is the real 'culprit' of weight gain. There are three types of carbs found in food - sugar, starch and fibre. 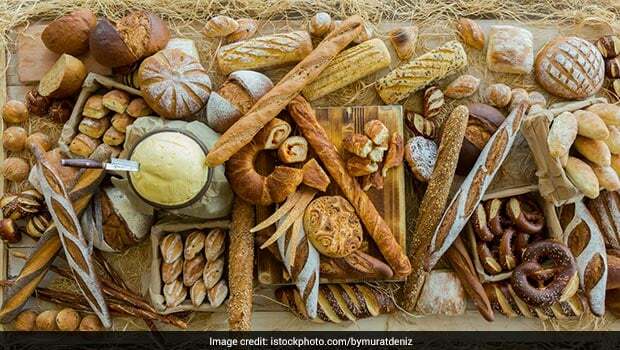 The healthy sources of carbs are found in foods that are unprocessed, rich in fibre, and have low glycaemic index; and this is where we need to focus. According to Health Practitioner and Macrobiotic Nutritionist, Shilpa Arora, "The reason why carbs have a bad reputation is because we consume more refined carbohydrates that cause sudden spikes in blood sugar levels and can lead to a host of health problems like type-2 diabetes, irritability, sugar cravings, lethargy, poor mental focus and fatigue." Quinoa is one of the healthiest and most versatile superfoods that you can use to make interesting breakfast and lunch dishes. 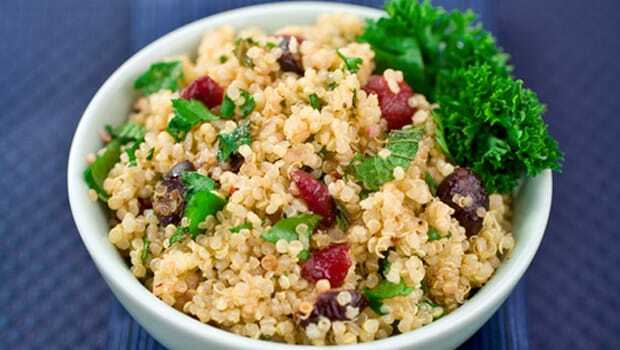 According to the book, 'Healing Foods' by DK Publishing House, quinoa is easily digested and does not contain gluten. It is a complete source of protein and a good source of anti-inflammatory, mono-unsaturated and omega-3 fatty acids. A 100-gram serving of cooked quinoa has 21.3 grams carbs, 4.40 grams protein and 2.8 grams fibre. Quinoa is one of the healthiest and most versatile superfoods. Chickpeas are part of the legume family. 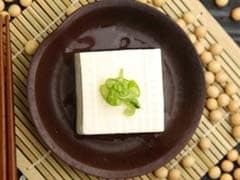 They are an excellent source of carbohydrates and plant-based protein and contain many vitamins and minerals. 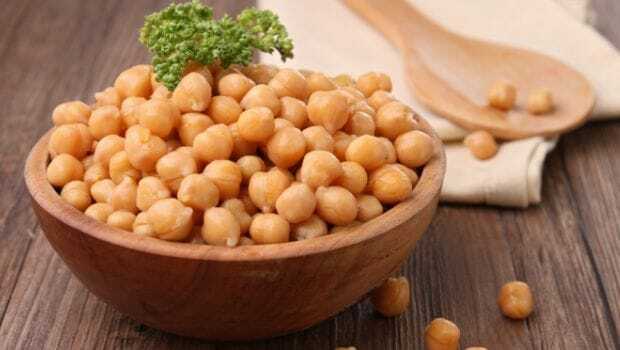 According to book, 'Healing Foods', "The fibre in chickpeas has been shown to help reduce levels of "unhealthy" (LDL) cholesterol and help regulate appetite and reduce food cravings." A 100-gram serving of roasted chickpeas has 64.29 grams carbs and 17.9 grams of fibre. Chickpeas are an excellent source of carbohydrates and plant-based protein. 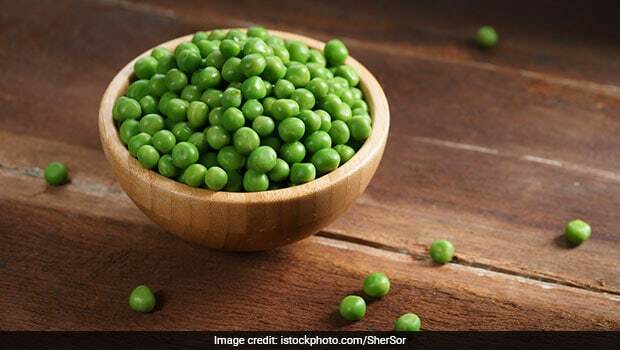 Peas are rich in protein and fibre, which aid digestion. 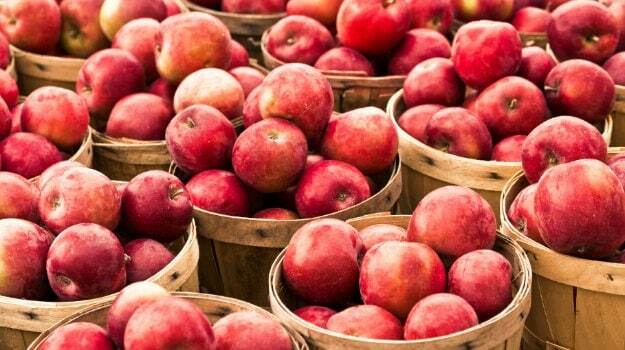 Apples are high in pectin fibre and slow-release sugars that are known to help improve heart health. Don't be surprised to see corn (makai or bhutta as we call in in India) on this list. We are not talking about the packed and processed corn, but the ones that are fresh and are easily available in the markets. Corn is a good source of vitamins A, B and E, and also comes loaded with essential minerals and fibre. Corns are packed with soluble fibre that regulates waste material through the digestive tract. Soluble fibre is also known to control blood sugar level. 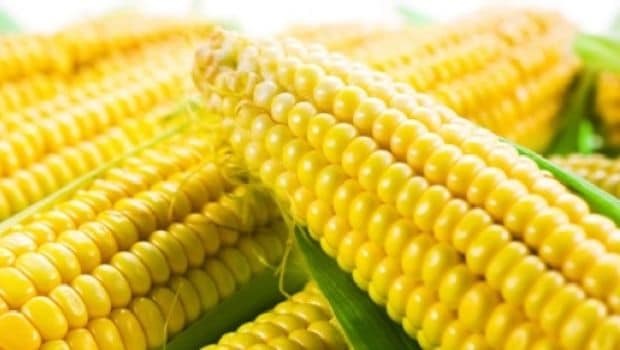 Corn is a good source of vitamins A, B and E, and also comes loaded with essential minerals and fibre. So, now you know that all carbs are not unhealthy and that some of the world's healthiest foods are high in healthy carbohydrates. However, you must eat them in moderation. It is important to consult your nutritionist before you add them to your diet.